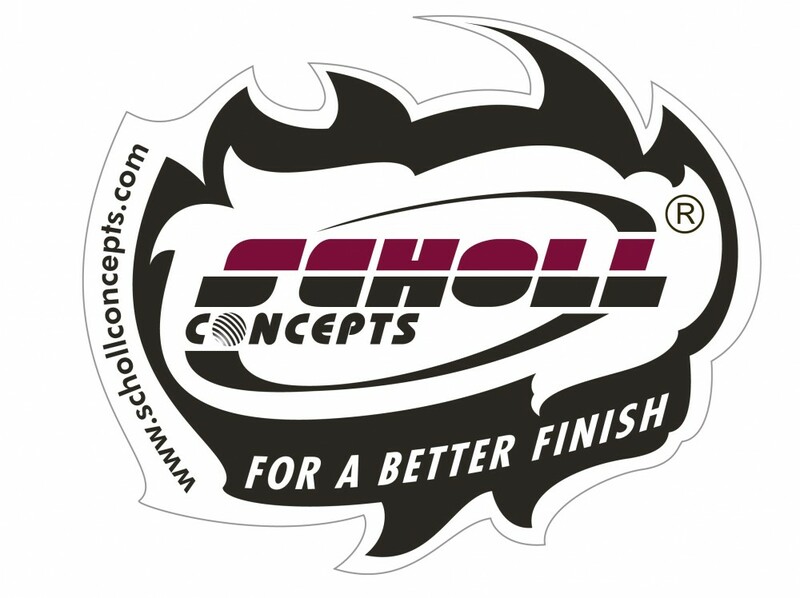 Scholl Concepts is a leading worldwide manufacturer of comprehensive finishing solutions for a range of surface types. A family-run company based in Remseck, Germany, in 2012 Scholl Concepts celebrated its 50th anniversary. Scholl Concepts’ top quality products are manufactured in its own two factories in Germany, using the latest production methods. The products proudly carry the quality label, ‘Made in Germany’! 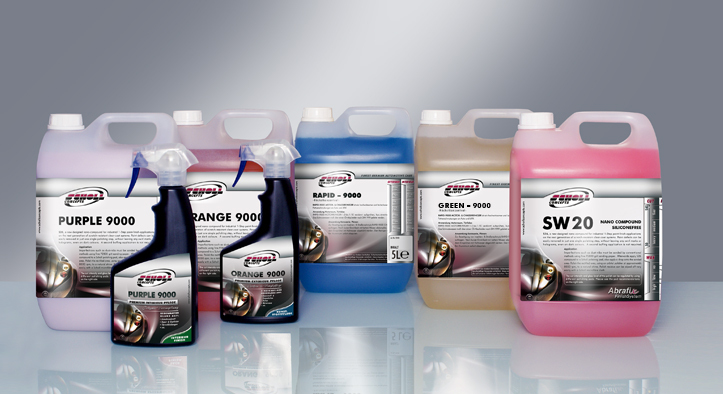 From producing unique, tailor-made sanding and polishing solutions in close cooperation with industrial users to ensure they meet the highest expectations to developing superior products for the bodyshop, professional detailer and valeter, car and boat enthusiasts, Scholl Concepts always strives to generate the highest paint finish quality. Car and boat enthusiasts and professional and amateur detailers and valeters can now enjoy a range of top quality paint and surface care products as a result of Scholl Concepts commitment and passion to make things perfect. Visit www.schollconcepts.com for details. For details of Scholl Concepts retail and online stockists in the UK, click here.